“The orchestra’s contribution to the Festival was magnificent. 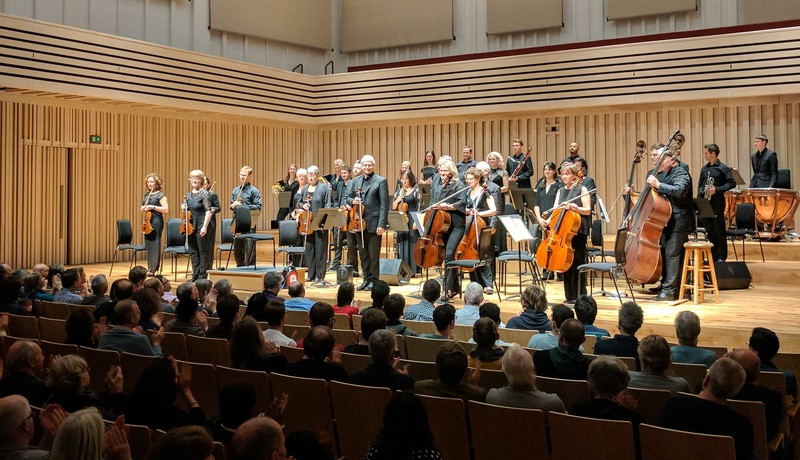 Their playing was universally admired – especially some of the solo wind in Otello – and the ease with which the players moved from an afternoon of Dvorak to a late evening of Bach was damned impressive! “On behalf of the Hub I wanted to thank you for making the 10 Pieces /GCSE Set Works Concerts such a success. I realise that a great deal of work went into making these events very special and I hope that members of the orchestra were happy with the end result. Students were very complimentary about the standard of performance, with many commenting that they hadn’t heard an orchestra before.